Two new restaurants coming to the Galleria have filed building permits with the city of Houston. 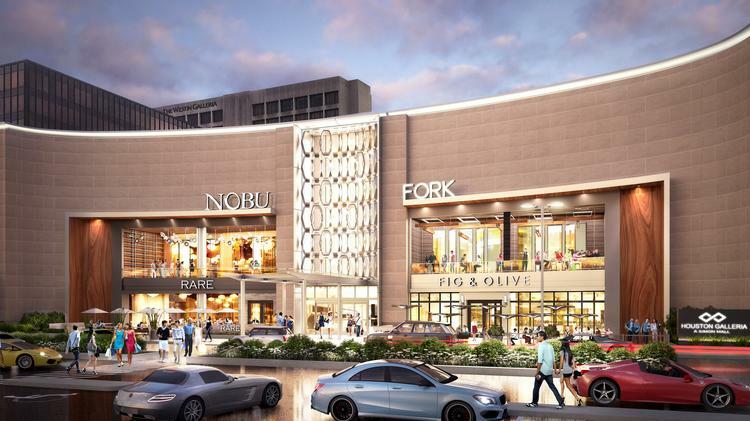 Nobu, a popular sushi restaurant, and Fig & Olive, a Mediterranean cuisine eatery, filed commercial building permits at 5115 Westheimer Road in the former Saks Fifth Avenue space at the Galleria Mall. New York-based Nobu’s permit was for $7 million to build-out the space. The contractor is Boston-based Shawmut Design and Construction, but no opening date has been set yet, according to a spokesperson, though it should open sometime in early 2018. Fig & Olive, also based in New York, filed its permit for $4 million for a restaurant build-out. Representatives from Fig & Olive did not immediately respond to the Houston Business Journal’s request for comment. New York-based RKF brokered both transactions last fall. The Galleria is owned by Simon Property Group, Inc. (NYSE: SPG), which has been renovating and expanding the mall for several years now. The former Saks Fifth Avenue space, also known as the Galleria VI wing, officially opened June 30, according to a press release. The 110,000-square-foot space will host 35 retailers and restaurants. For Nobu, this location will be its first in Houston and second in Texas. The Galleria space will occupy 10,000 square feet on the second level with private elevator access. Nobu has several U.S. restaurants including in Dallas, New York, California, Las Vegas, Florida and Hawaii, as well as international locations. The Westheimer space will be Fig & Olive’s first Lone Star State restaurant. It’s street-level spot will be about 7,000 square feet. The restaurant has several locations in New York and California along with one in Washington, D.C., and another in Chicago. Houston's Leading Office Space Leasing Company. We offer commercial real estate services in Houston and all surrounding major Texas Cities. We provide information on office space for lease, tenant representation, consulting, build to suit office space, retail space, industrial space and project management. We serve the Greater Houston Areas and offer Downtown Houston office space, Galleria office space, Greenway Plaza office space, Houston Medical Center office space, Westchase office space, Energy Corridor office space, Clear Lake office space, Greenspoint office space, The Woodlands office space and many more. 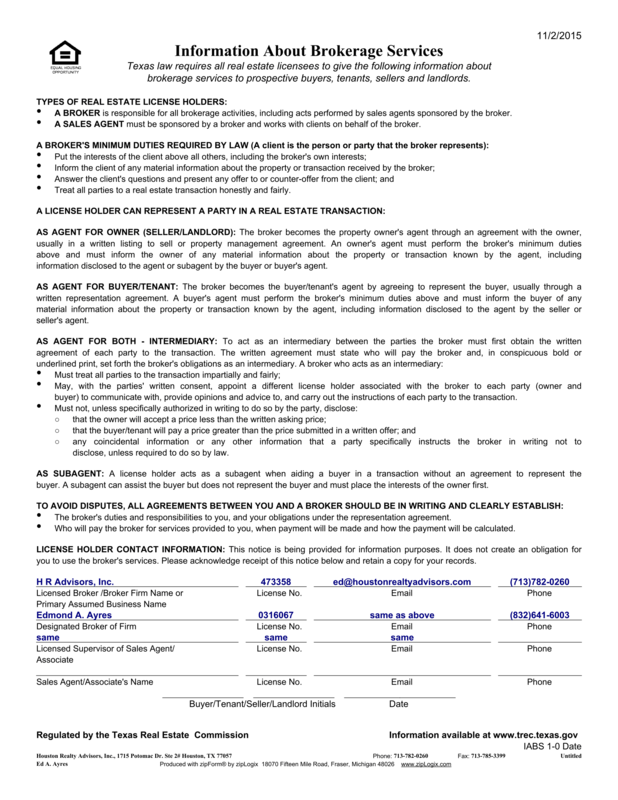 We have listings for lease purchase properties, tenant representative office to share and office sublease in Houston, Texas. REALTOR® - A registered collective membership mark that identifies a real estate professional who is a member of the National Association of REALTORS® and subscribes to its strict Code of Ethics. Content © 2019 Houston Realty Advisors, Inc. All rights reserved.